Muzaffarnagar Medical College, Muzaffarnagar is promoted by Trust – Fateh Chand Charitable Trust and the Trustees are among prominent academicians, politicians and businessman. Trust is preliminarily taking initiative for the benefit of the society with the objective to provide and promote education in the field of Medical and Health Care services. In 2006, approval were made from Medical Council of India & Ministry of Health & Family Welfare Govt. of India. 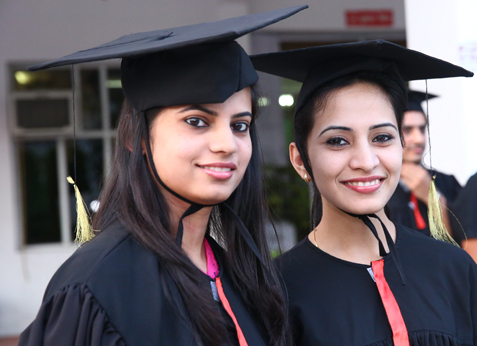 Affiliated to Chaudhary Charan Singh University, Meerut.Since then approval were renowned in the year 2007 for 2nd batch, 2008 for 3rd batch and now 2009 for 4th batch. There vision is to build the Institution of excellence in Medical Science with international perspective and aim at carving a niche for our students in the field of Medical Sciences at National and International Level. The campus developed in 42 acres of land at Muzaffarnagar. The campus is anesthetically built lush green hi-tech. The campus is developed in sprawling and pollution free environment. Campus is fully developed with internal roads; 24 hours uninterrupted power supply and water supply. Campus has its own sewerage system with Sewerage Treatment Plant. Affiliation:Dr B R Ambedkar University,Agra, U.P. Rama Medical College and Hospital (RMCH), Kanpur was established in 2008 as the first private sector medical college in KANPUR in the State of Uttar Pradesh to impart Medical Education. 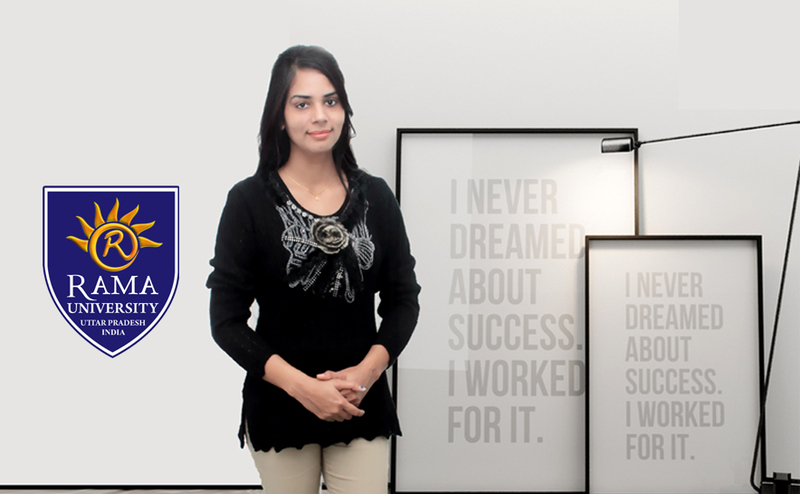 The College is affiliated to Dr B R Ambedkar University,Agra, Uttar Pradesh. The Campus accommodation for students and staff adds to the harmonious and congenial social atmosphere. 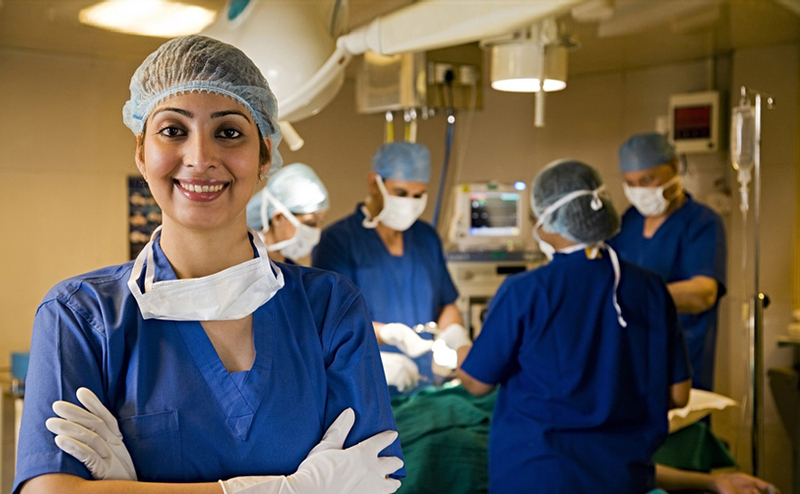 The College brings together a dedicated team of physicians, surgeons, nurses and other healthcare professionals to provide the highest standards of medical treatment. The aim of the college is creating a safe and supportive environment for its students to provide quality education to medical Students. There extensive infrastructure comprises 12 modern operating theatres, 550 beds including 100 comprehensively equipped intensive care beds, a Clinical Laboratory including fully automatic 5 Part Differential Analysers and other modern equipment in addition to a state of the art Diagnostic Imaging Center. Santosh Medical College, Ghaziabad established in 1995. Maharaji Educational Trust received a formal letter of intent to set up a private medical college in the name and style of Santosh Medical College, Ghaziabad. The College initially in the year 1995 commenced functioning with permission of the Central Government to admit 50 students annually The first batch of students received their recognized MBBS Degree in the year 2000 awarded by the Ch.Charan Singh University, Meerut. From the year 2005-06 onwards the Central Government granted permission for increase of seats from 50 to 100 in MBBS Degree course. The annual renewal permission is received every year.